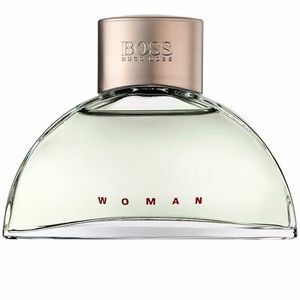 Boss Woman by Hugo Boss is an “Eau de Parfum” for women, with floral and fruity notes. It is a very soft and delicate perfume, full of finesse and elegance with a classic twist that makes it an icon of the Boss brand. 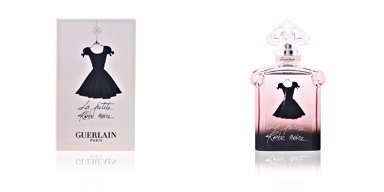 This fragrance was created in 2000 by perfumer Sophie Labbe. 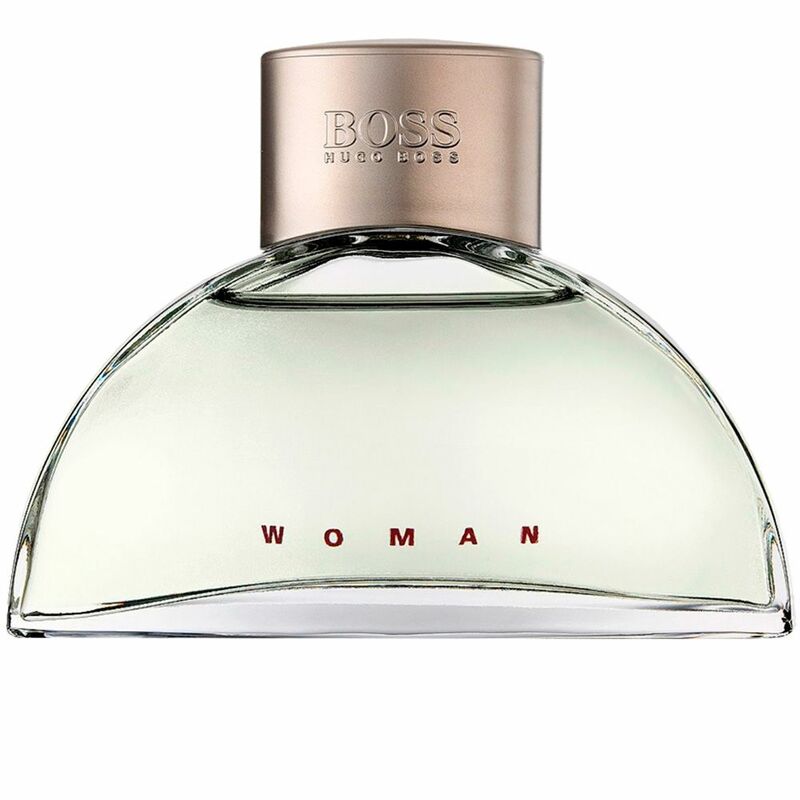 This creation was the first feminine fragrance from Hugo Boss led to a more elegant and stylish public, and man to enshrine this perfume among its audience. 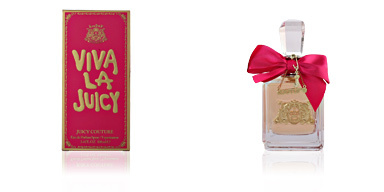 It describes in a very balanced, flirtand and quiet, clean smell a lover and passionate woman by nature. A woman with a full outer and inner harmony. Pyramid starts with mandarin and mango, fresh fruity matice that transmit us well. Then a floral tandem appears, composed of violet and freesia, delicate smell and soft, contrasting perfectly with Basics subtly wood notes from white cedar and sandalwood. SENSUALITY IN MODERATION. Its soft notes create an aura of sensuality very measured, creates a fantastic effect without clashing or attracting excessive attention. SELF-CONFIDENCE. 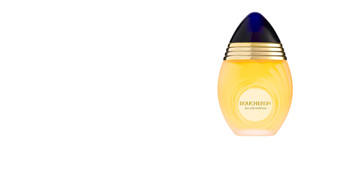 The delicate and suggestive awakening of this fragrance, provides us confidence. Positive feelings invade our body to settle indefinitely in it. PURE TRANSPARENCY. Its bottle is cut in totally transparent glass, without any kind of ornaments or appliques. 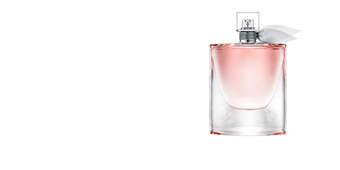 It symbolizes the purity that this fragrance conveys. 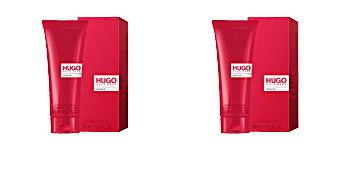 Top notes: Mandarin and mango. Middle notes: Violet root and fresia. Base notes: White cedar and sandalwood. 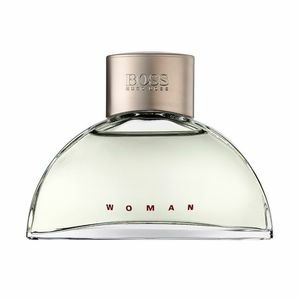 Boss Woman by Hugo Boss is a fragrance belonging to the floral and fruity fragrance family: for women. 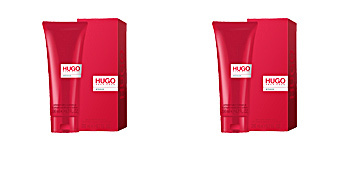 Because of its scent notes, it is intended for daily use in any season. 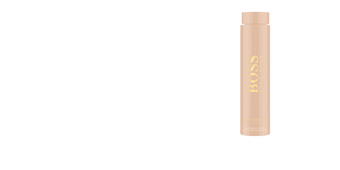 It has a moderate and unobtrusive projection and is very long-lasting, keeping the skin scented without overwhelming. 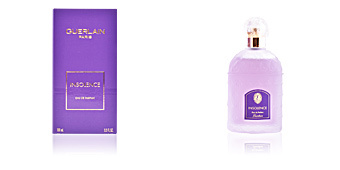 This fragrance is recommended for women 35 to 55, Looking for calm and inner peace in a world full of flowers.